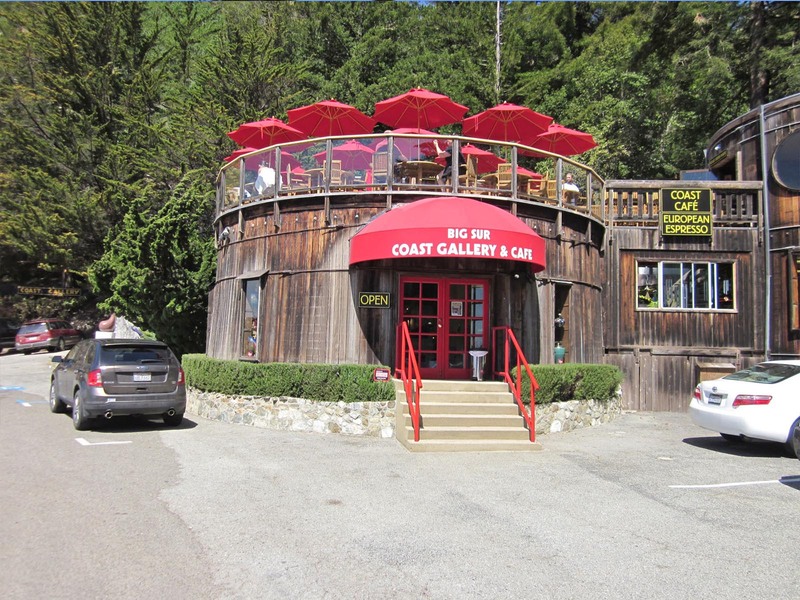 Increase the visibility of your business by providing an attractive focal point that captures people's attention. 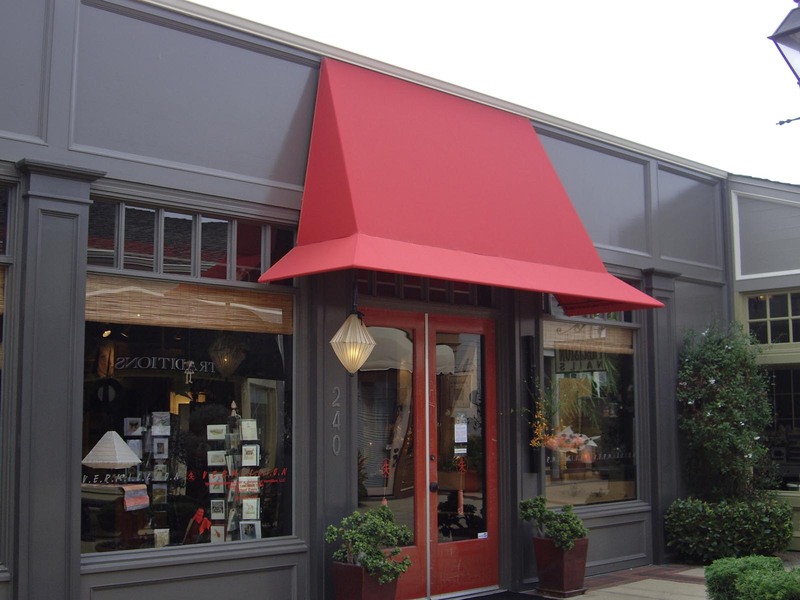 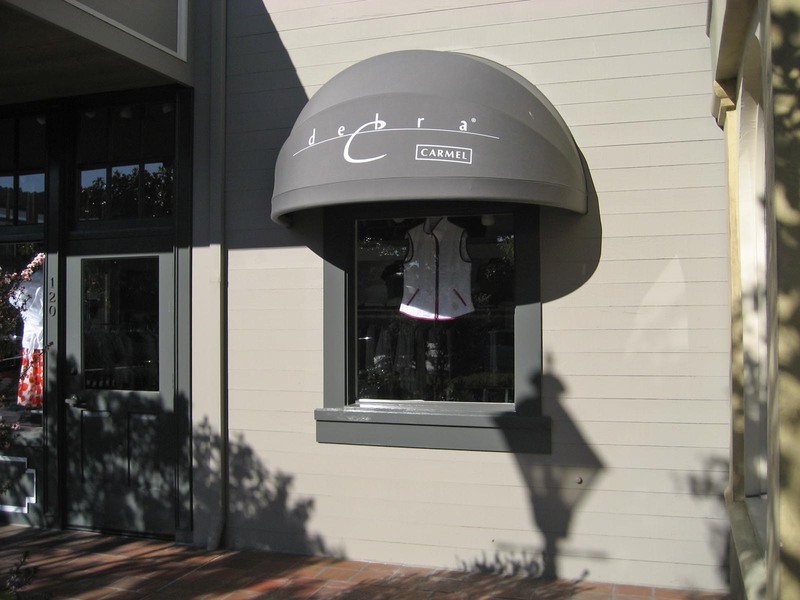 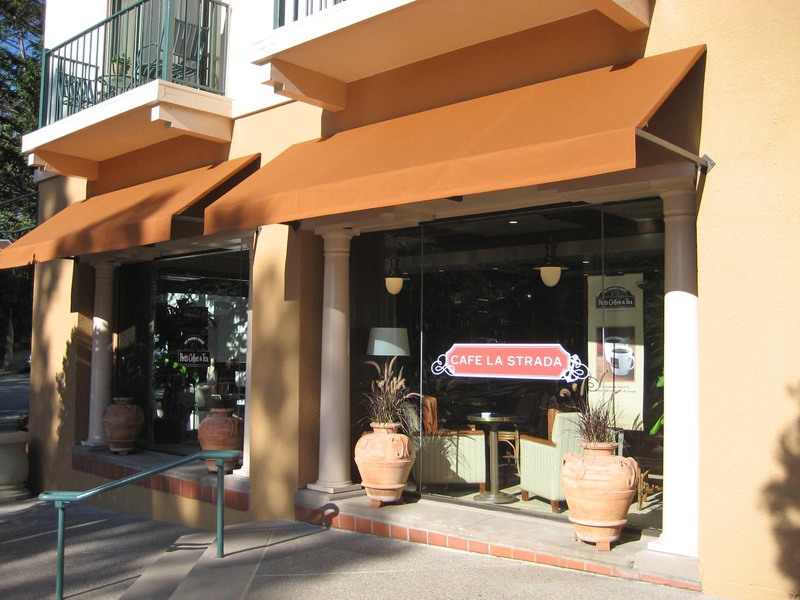 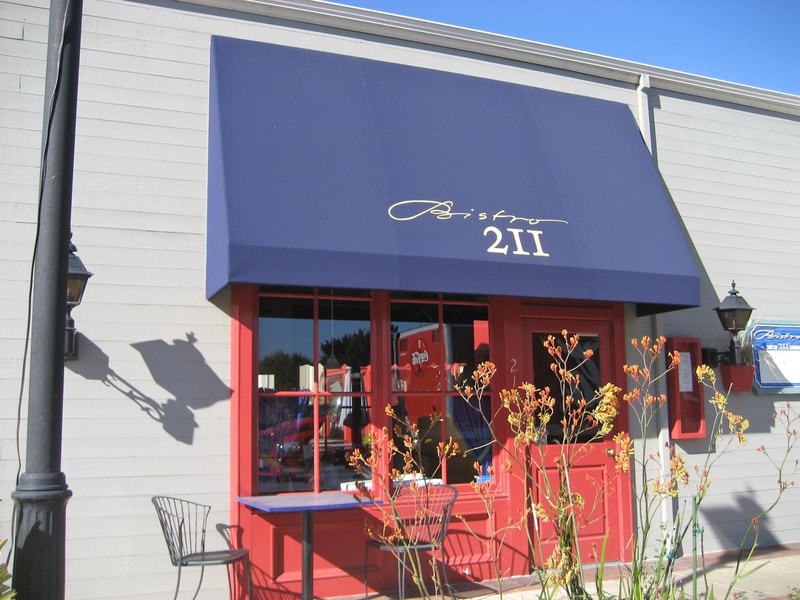 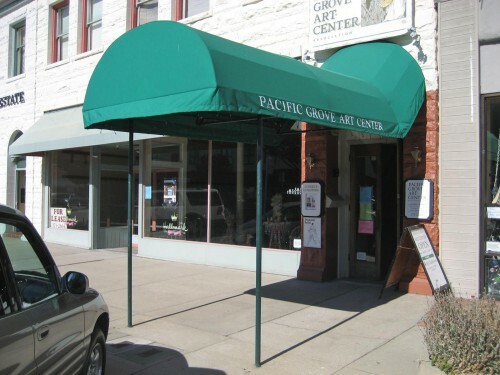 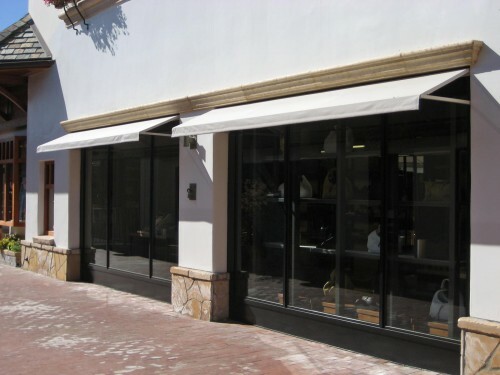 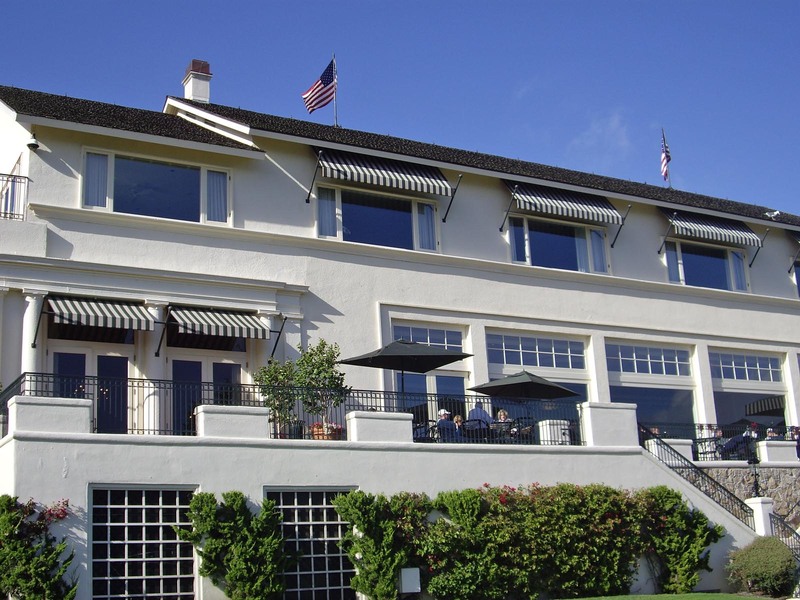 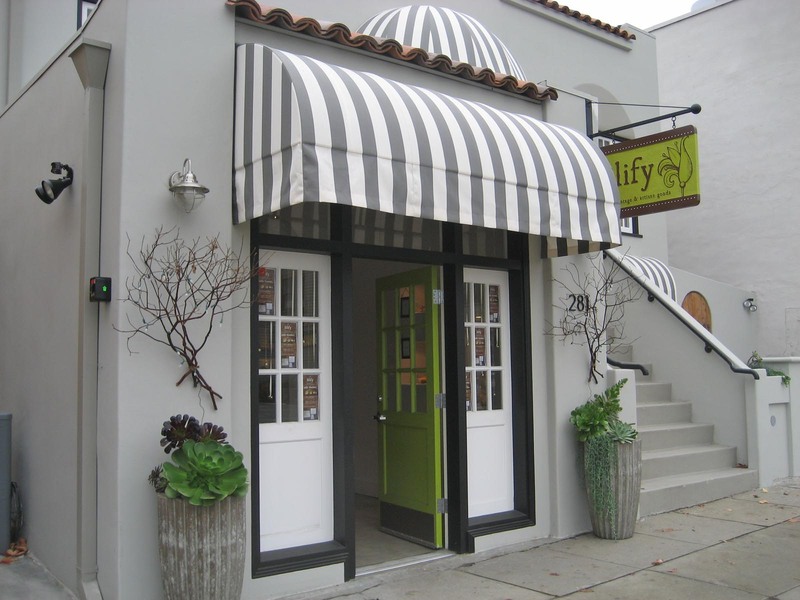 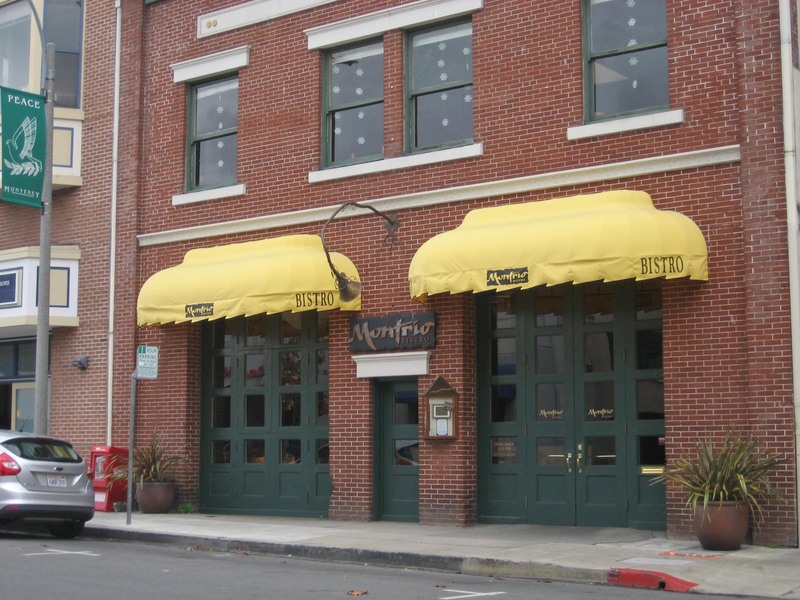 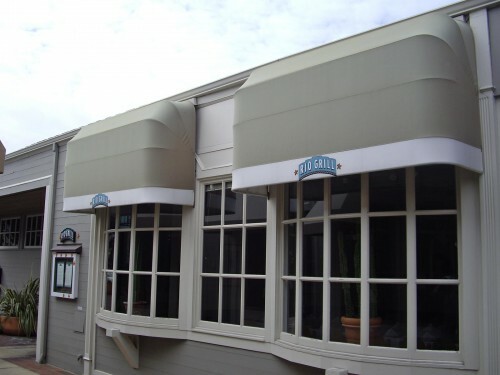 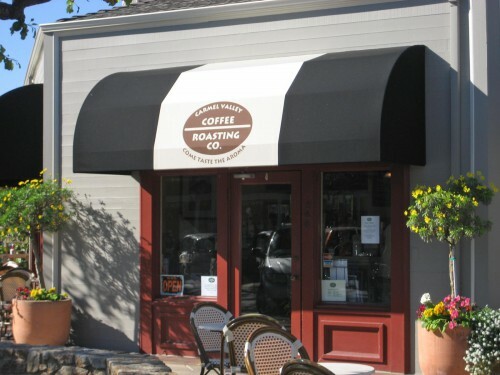 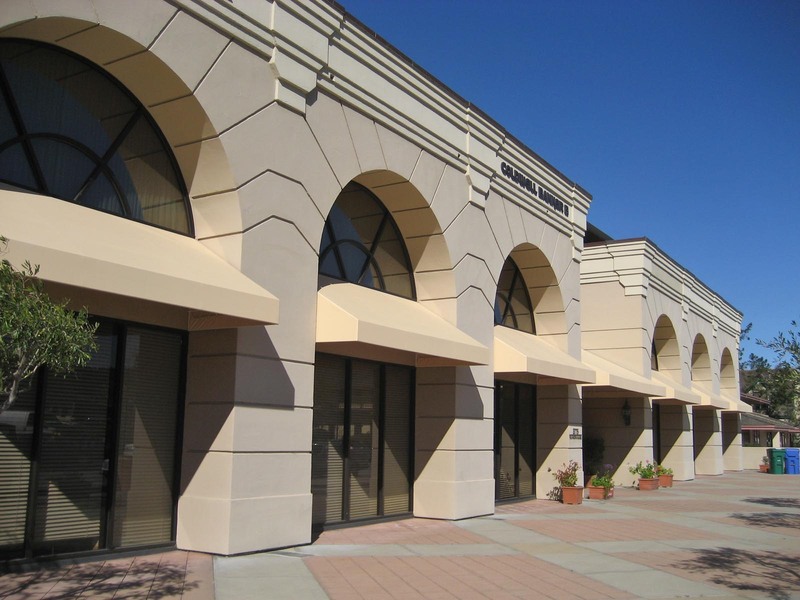 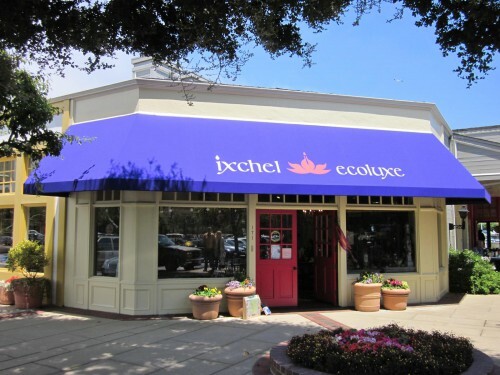 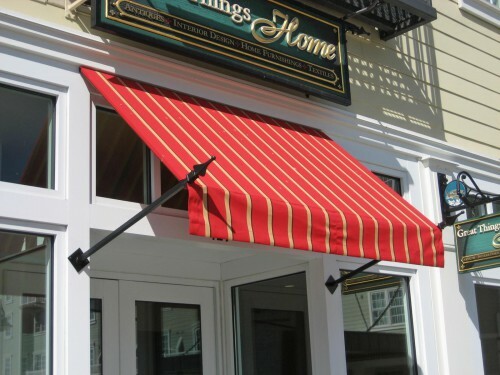 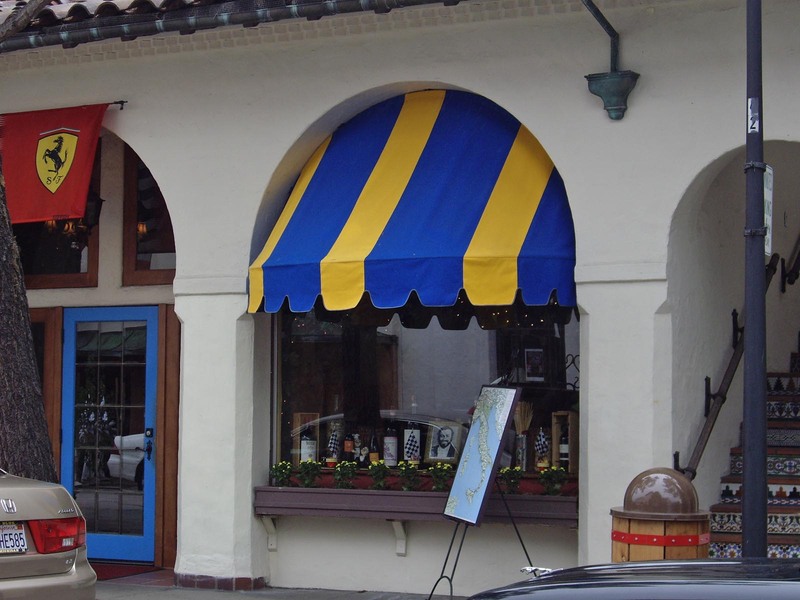 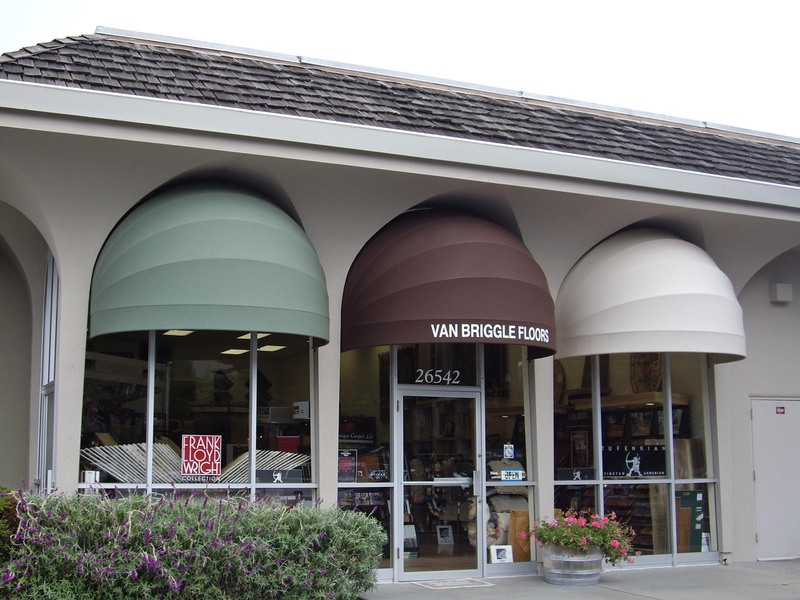 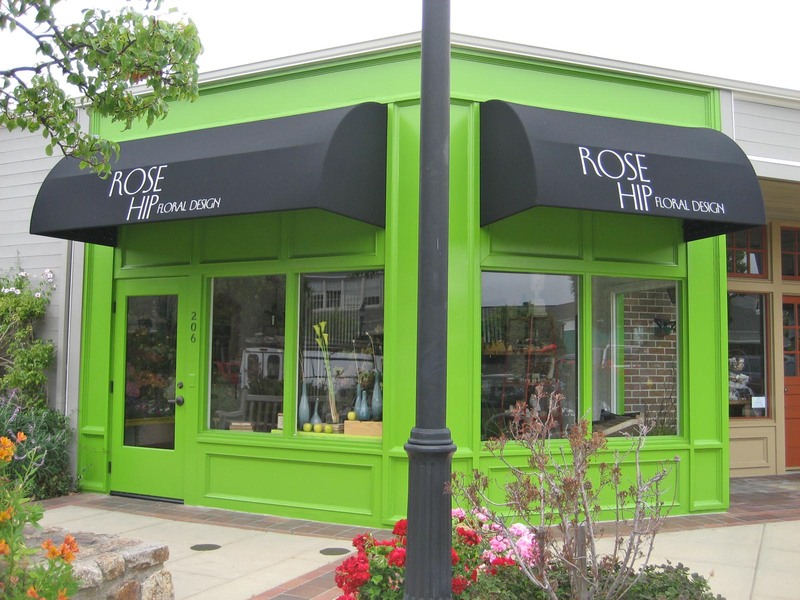 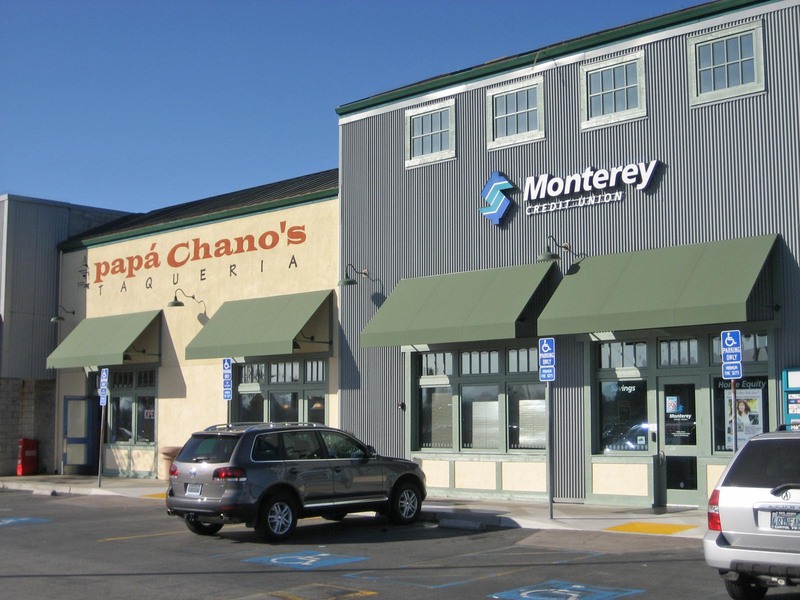 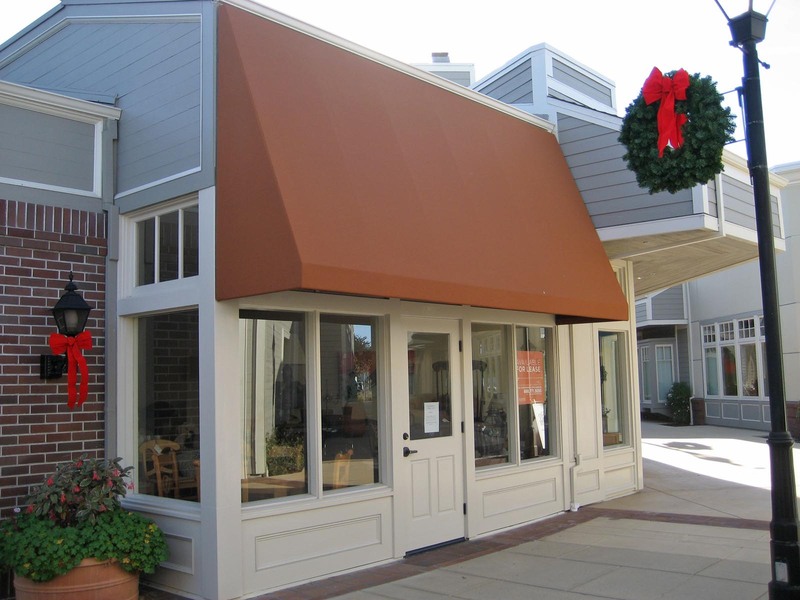 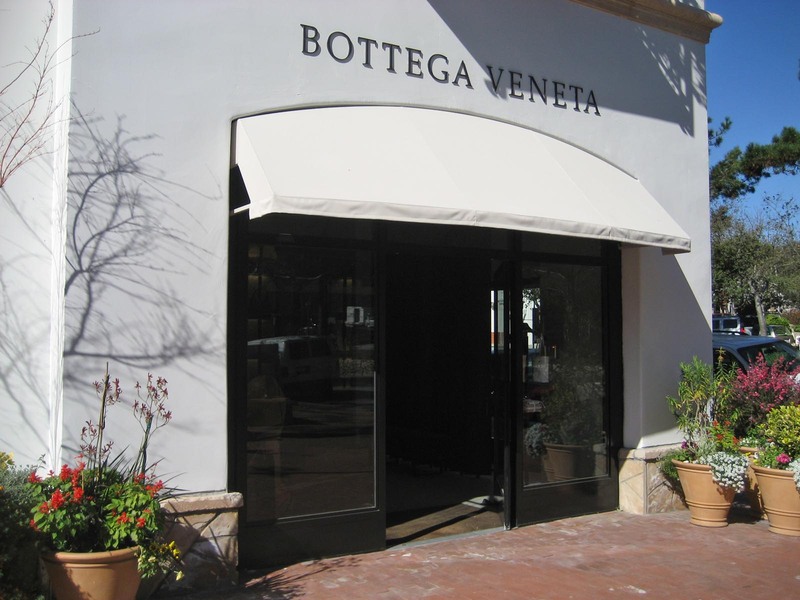 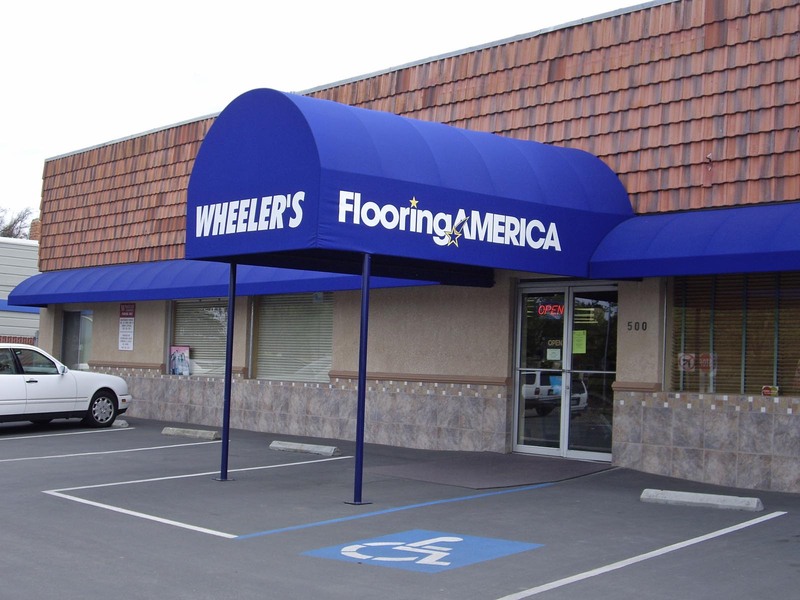 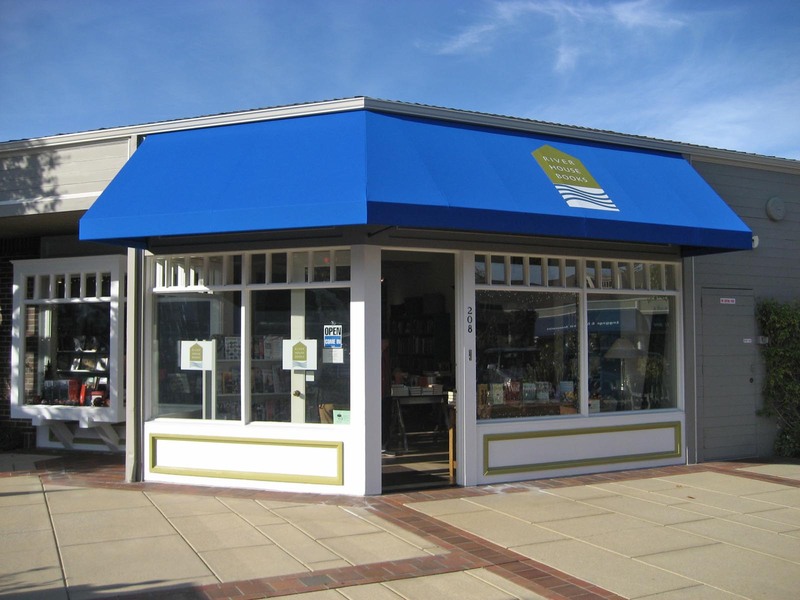 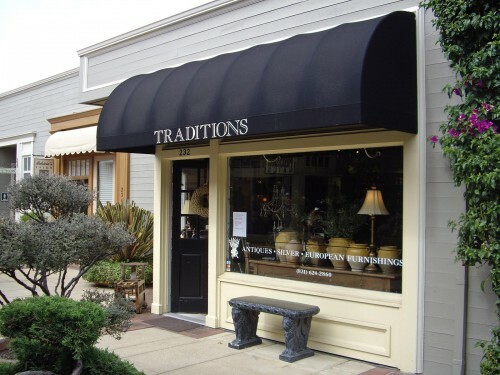 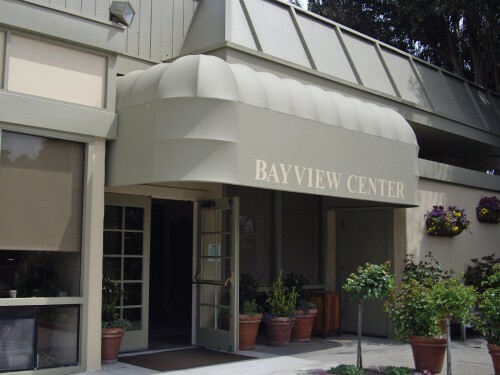 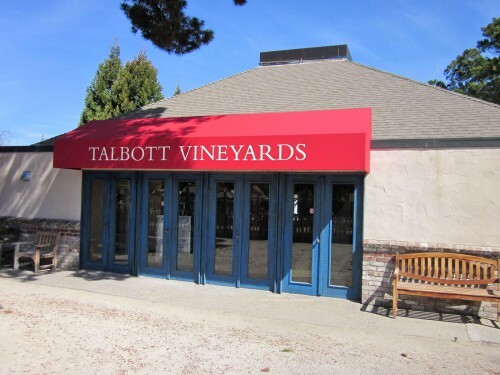 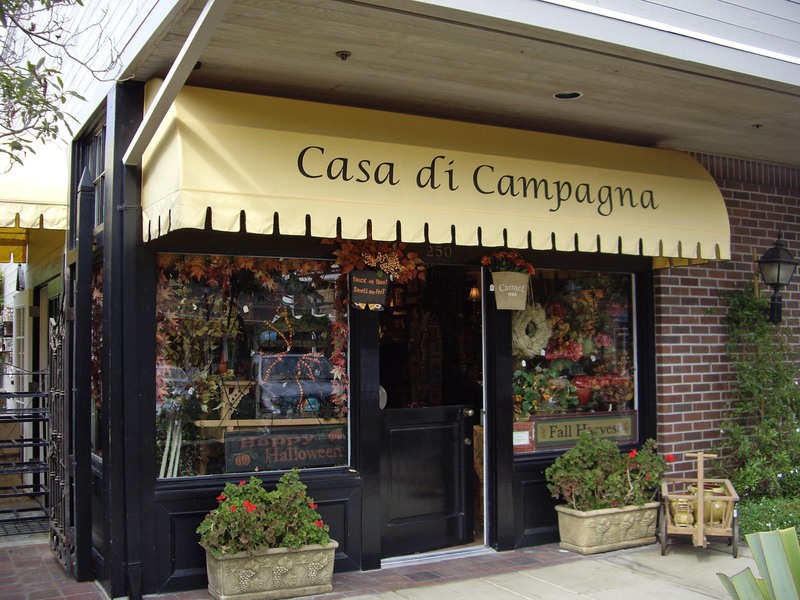 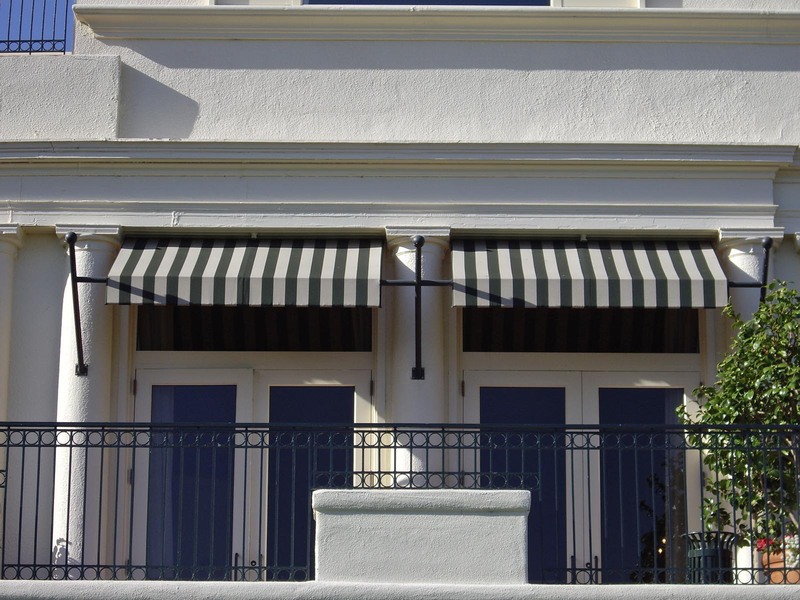 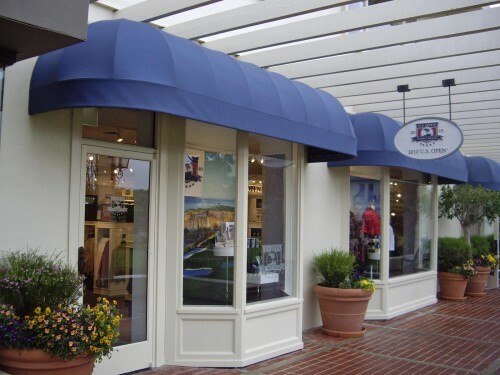 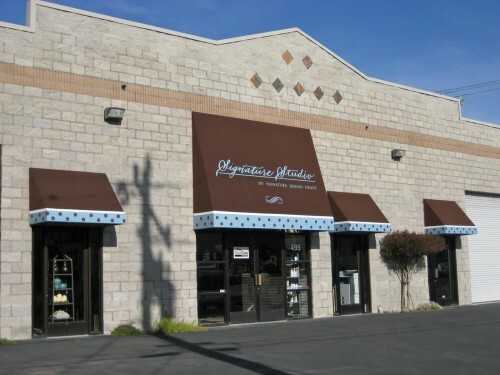 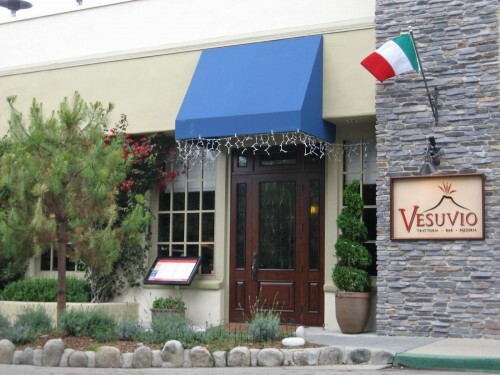 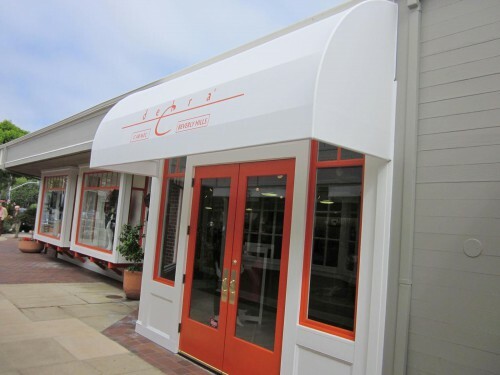 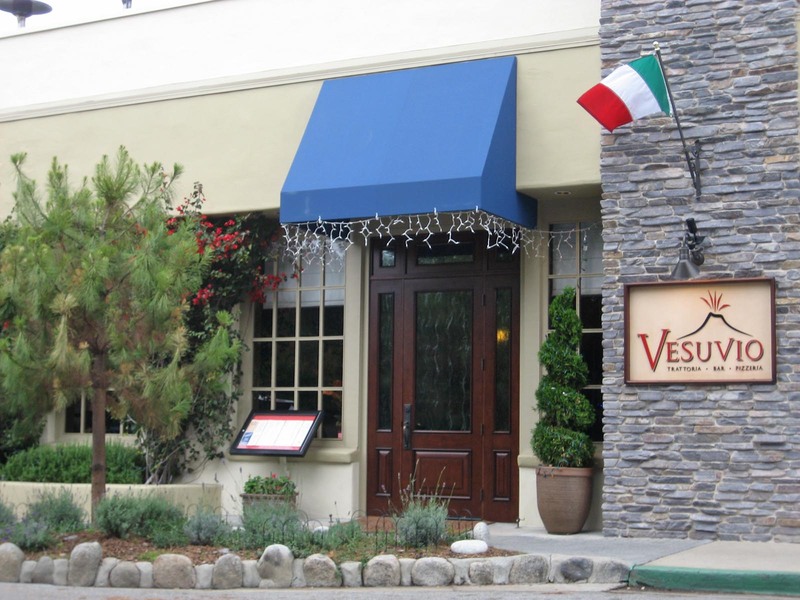 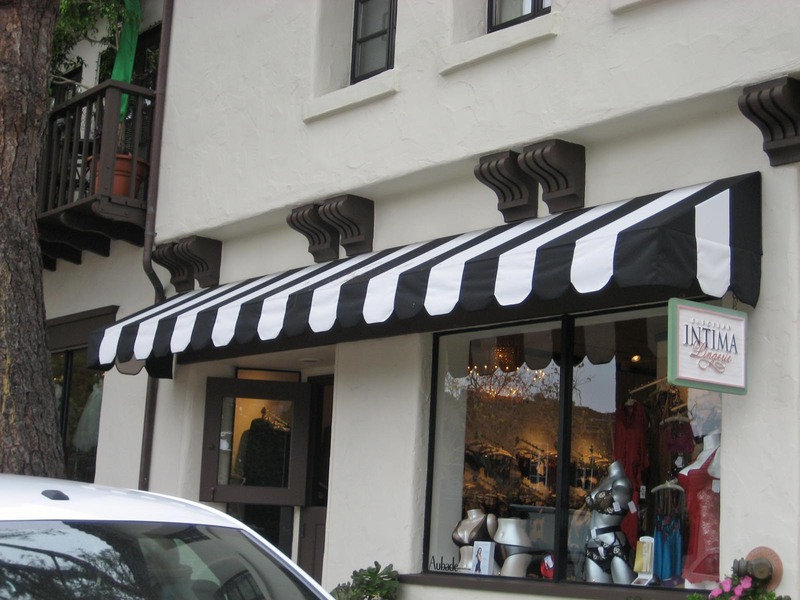 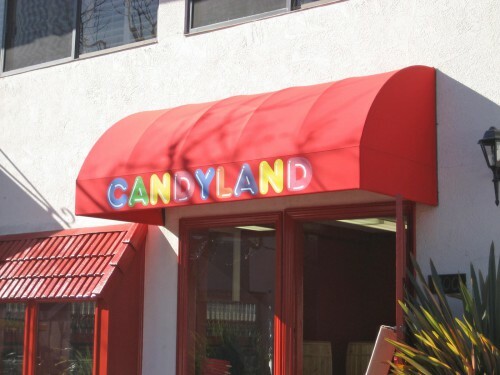 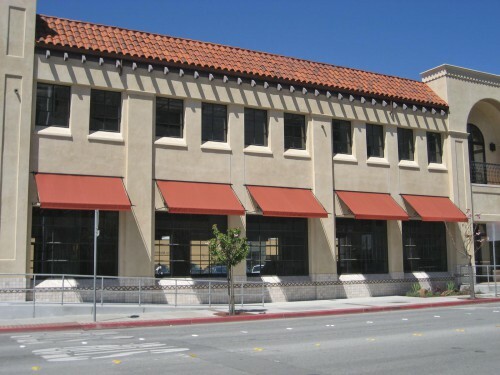 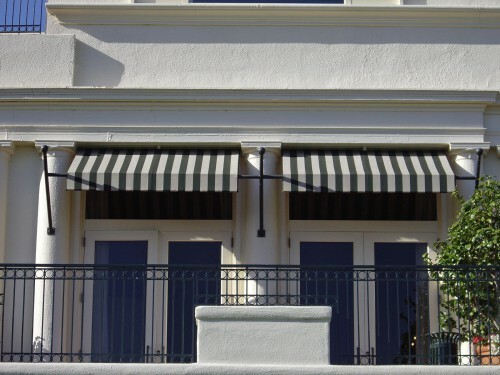 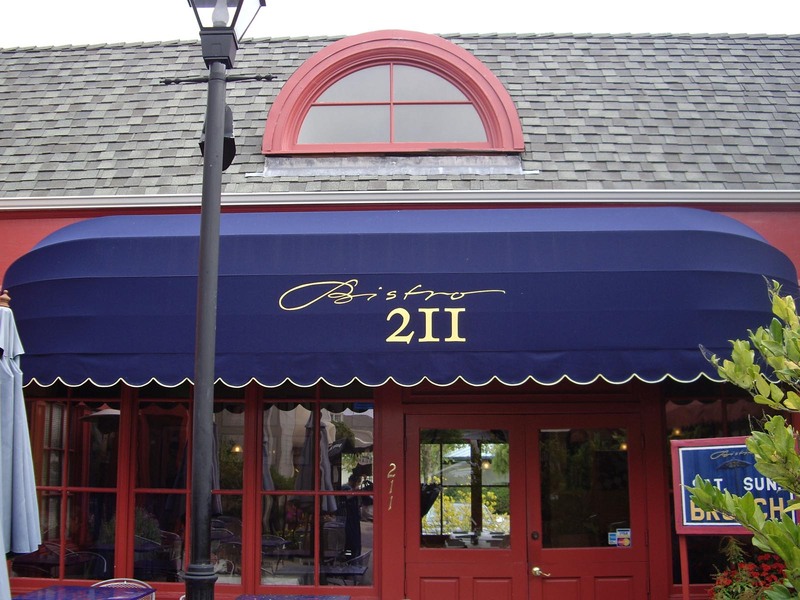 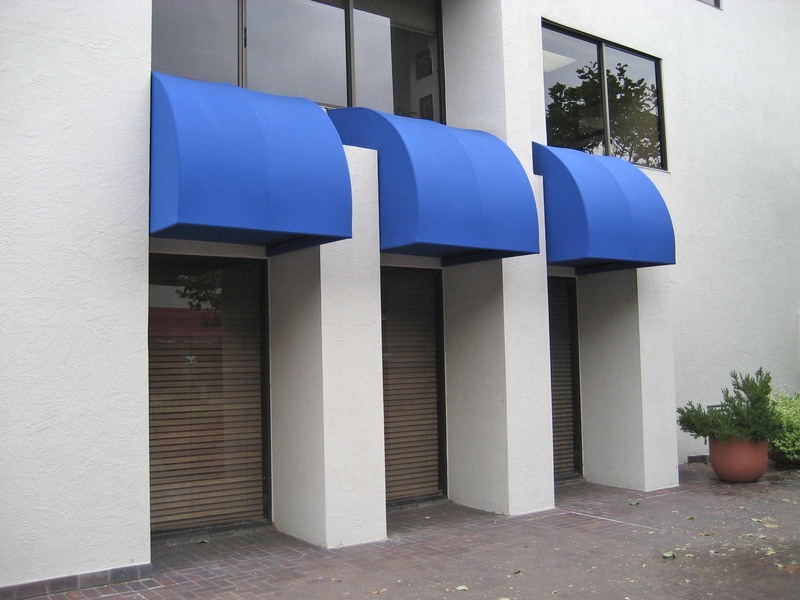 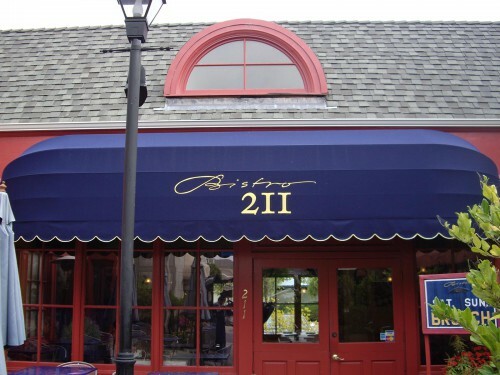 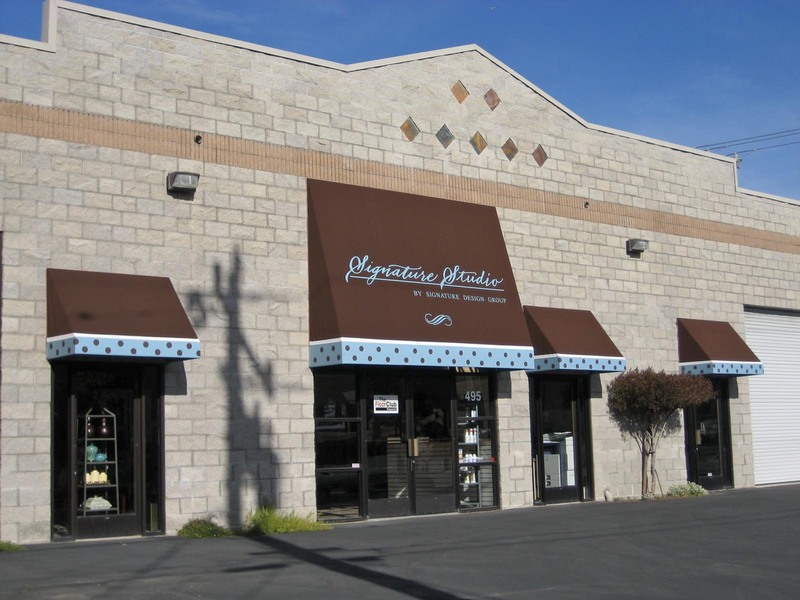 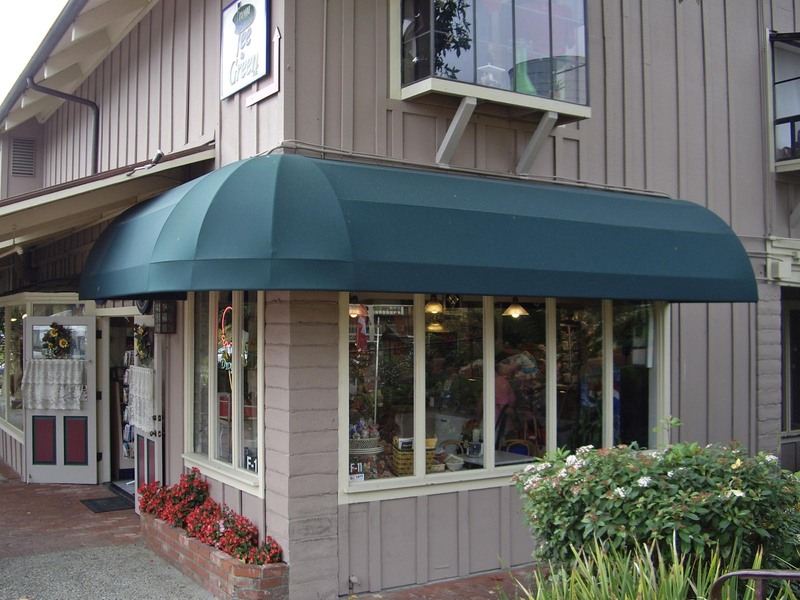 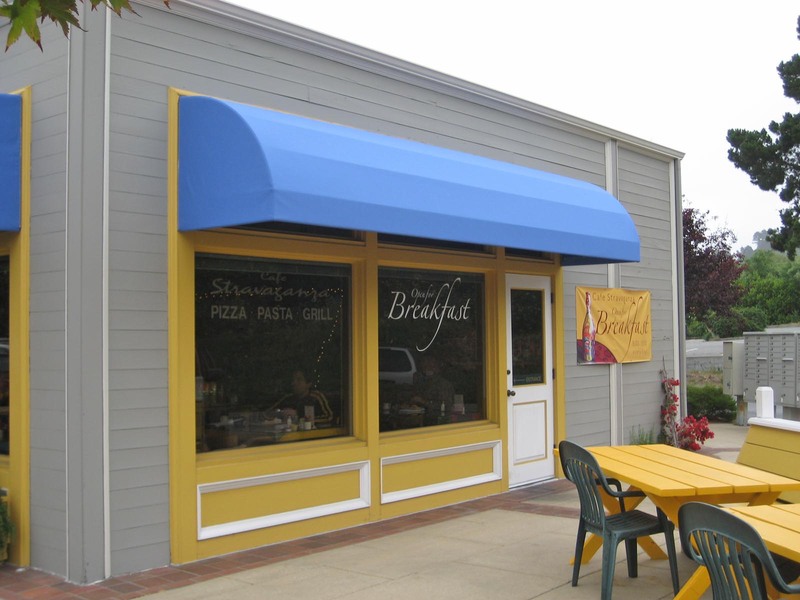 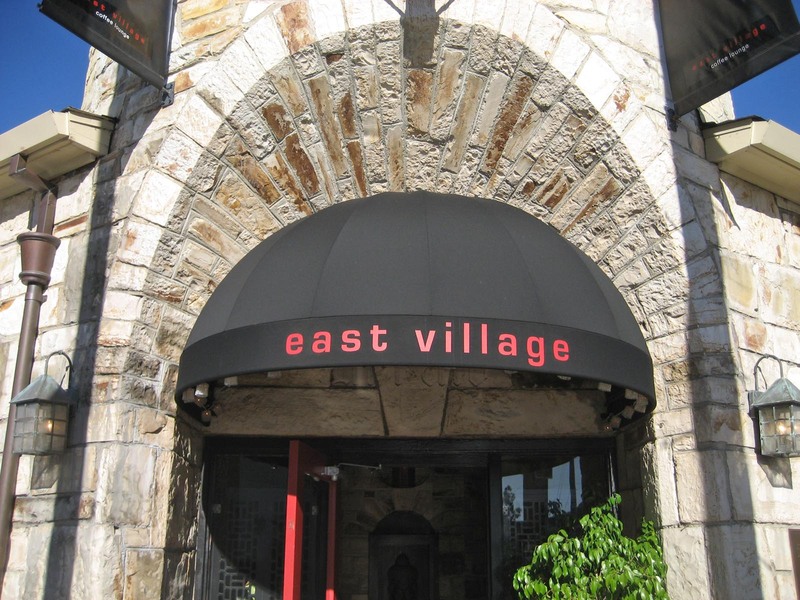 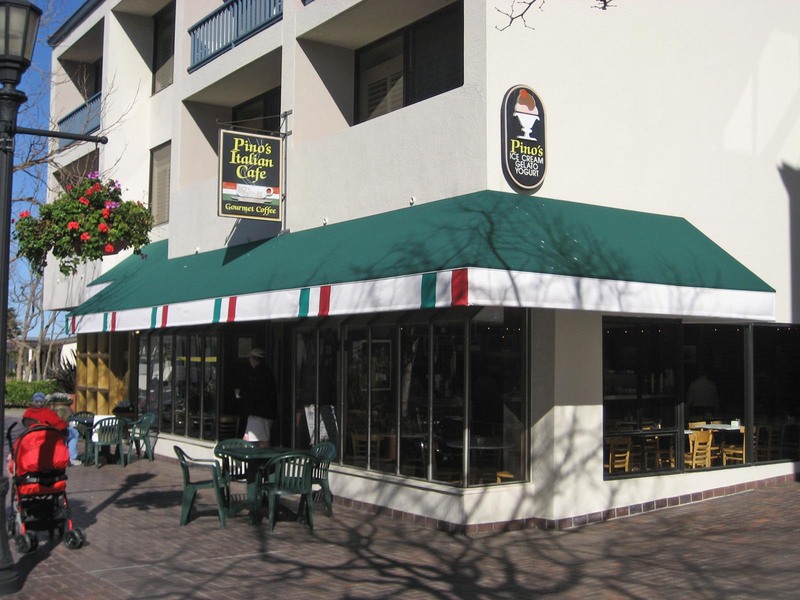 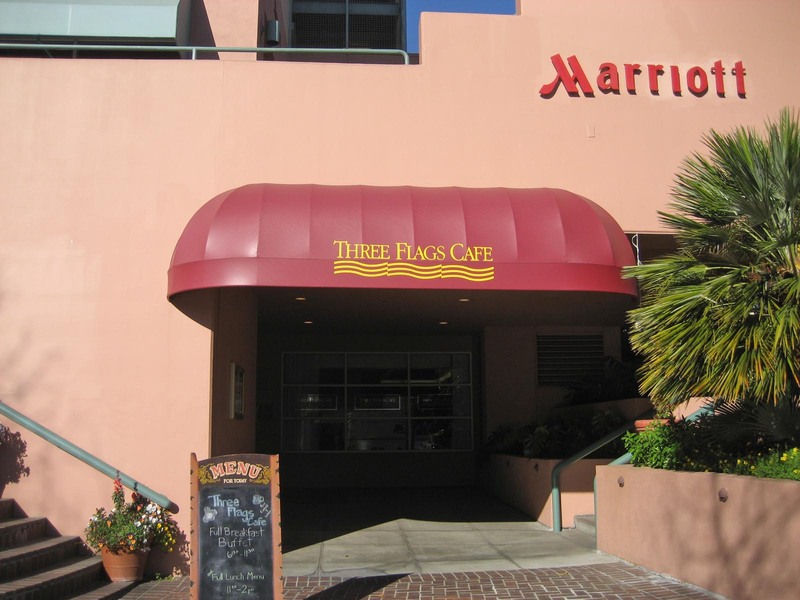 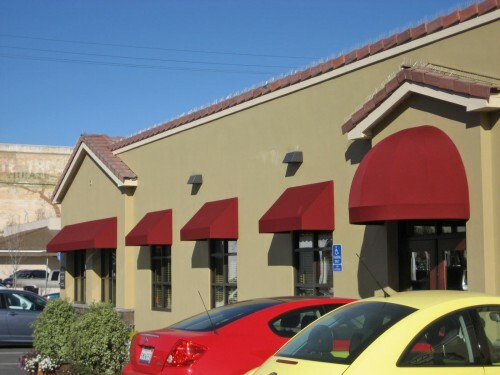 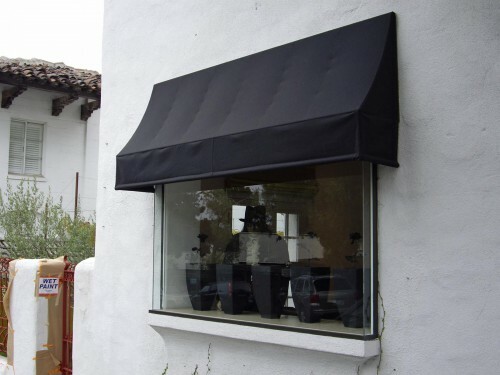 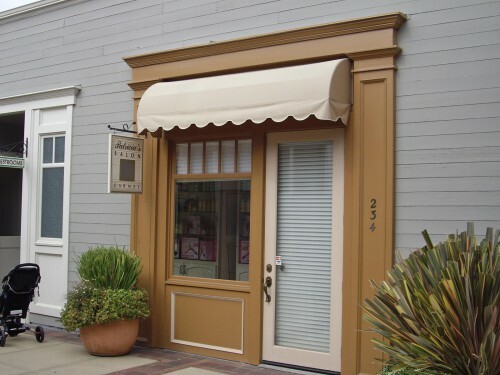 An awning is a great way to increase the visibility of your business by providing an attractive focal point that captures people’s attention. Acme Awning can also apply lettering and graphics for an even greater visual impact.